Home » dc direct june solicitations batman » Dc Direct Batman Products for June - Red Hood Statue & More! 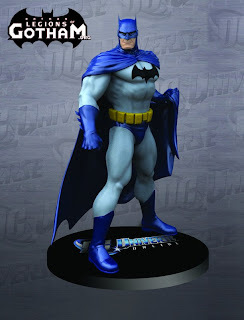 Dc Direct Batman Products for June - Red Hood Statue & More! This statue features Catwoman playfully twirling her whip. Hand-painted, cold-cast in porcelain and measuring approximately 7.25” high x 4.5” wide x 2.25” deep, this statue is packaged in a 4-color box. This statue features Batman clutching his cape as he prepares to set off to the rescue. Hand-painted, cold-cast in porcelain and measuring approximately 7.5” high x 5.5” wide x 3.5” deep, this statue is packaged in a 4-color box. 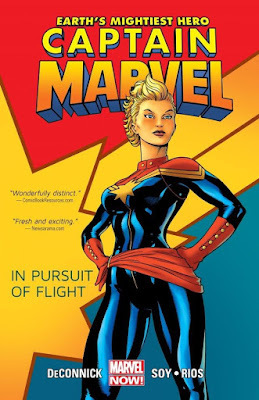 After the first version of AME-COMI: CATWOMAN sold out in record time, DC Direct is pleased to offer the piece again – this time in her classic purple costume. Packaged in a 4-color window box with J-hook, this non-articulated PVC statue stands approximately 9.25” high and includes a display base. The Joker flirts with his own destiny as he stands on top of a pile of dynamite, with his hand on the detonator! This classic rendition of the Clown Prince of Crime is the latest addition to DC Direct’s exclusive 1:4 scale museum quality statue series. Featuring mixed media elements from resin to fabric, the numerous textures add visual interest to the already stunning scene. 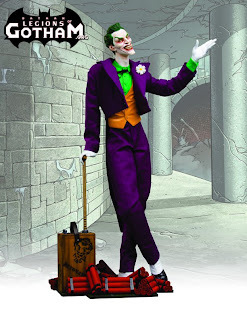 THE JOKER 1:4 SCALE MUSEUM QUALITY STATUE includes hand-painted resin parts, measures approximately 19” high x 11” wide x 7.25” deep, and is packaged in a 4-color box with a 4-color Certificate of Authenticity. Build your own adventure with GOTHAM CITY STORIES! 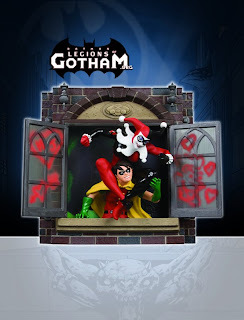 Harley Quinn and Robin join the GOTHAM CITY STORIES line as the fourth part of DC Direct’s series of dimensional display pieces! In this scenario, Harley bops Robin on the head as he tries to thwart her escape. 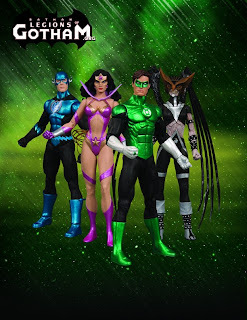 DC Direct has created a new way for fans and collectors to celebrate their favorite DC Comics characters. This highly detailed resin rendition of Harley Quinn vs. Robin is designed to hang on the wall or be displayed on a desk or shelf. Each piece in the GOTHAM CITY STORIES series tells a story on its own, and when multiple pieces of the series are displayed together, new and different stories emerge. Batgirl is the latest superhero to join one of the most successful DC Direct statue lines of all time – the COVER GIRLS OF THE DC UNIVERSE! 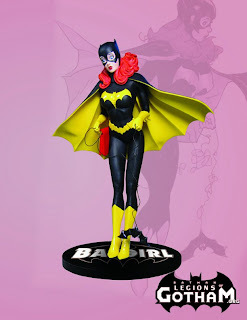 Specially designed by fan-favorite artist Adam Hughes, this statue depicts a fun-loving Barbara Gordon as she untangles her bat-line. Hand-painted, cold-cast in porcelain and measuring approximately 8.875” high x 8.375” wide x 4” deep, this statue includes a 4-color Certificate of Authenticity and is packaged in a 4-color box. Batman faces his ultimate challenge as the mysterious Red Hood takes Gotham City by firestorm. One part vigilante, one part criminal kingpin, Red Hood begins cleaning up Gotham City with the efficiency of Batman, but without following the same ethical code. Killing is an option. And when The Joker falls in the balance between the two, hard truths emerge and old wounds reopen. With a fantastic voice cast headed by Bruce Greenwood, Jensen Ackles, Brad Dourif and Neil Patrick Harris, this dazzling DC Universe Original Animated Movie twists and turns through action-packed battles and exciting surprises for a thrill ride you can’t miss! 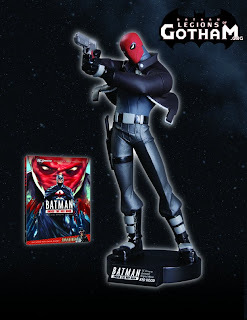 This hand-painted cold-cast porcelain maquette of Red Hood is based on art from the highly anticipated Warner Home Video made-for-DVD animated original movie, Batman: Under the Red Hood! Measuring approximately 9.5” high x 4.25” wide x 6.25” deep (including the base), the maquette includes a 4-color Certificate of Authenticity and is packaged in a 4-color box. Limited edition of 1000! * Quantities may be allocated.